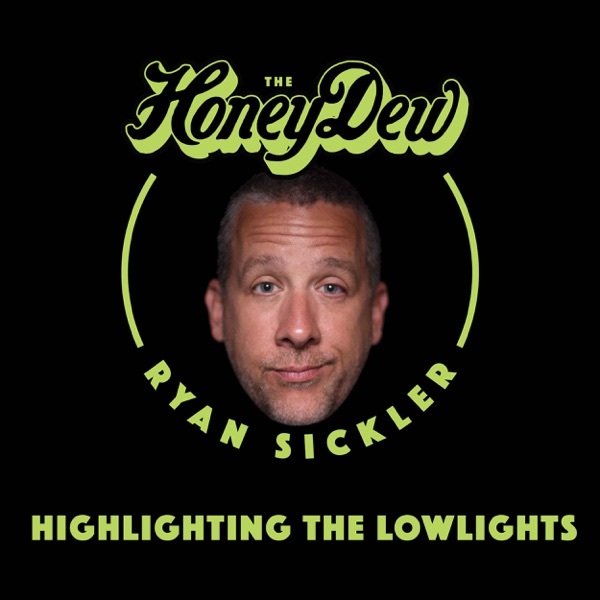 The HoneyDew with Ryan Sickler | Listen Free on Castbox. one of my most favorite interviews with Karen. 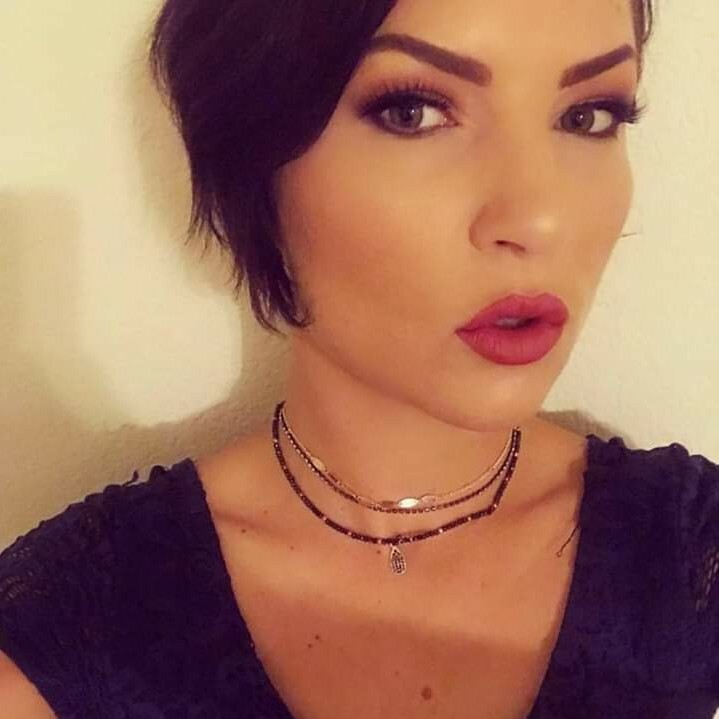 she is the best. you both brought out the best of each other. 4 strokes for this episode, another great one brought to you this week by,,,BIKES!!! 4 stroke gang is home here now. this episode made me turn into a telescope. JC LI how did u find the newest episode???? the original honeydew podcast RSS feed seems to be broken?? 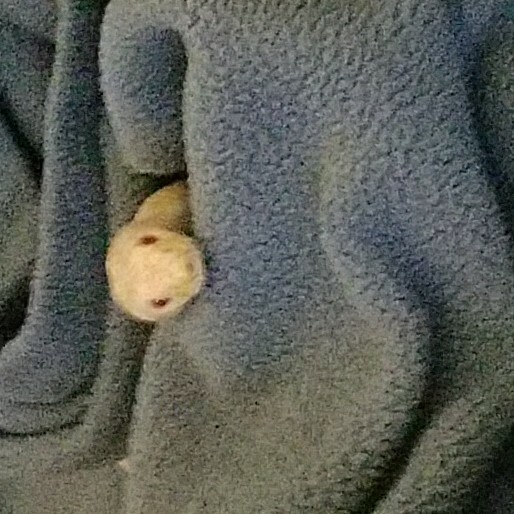 Honeydew is the Mike Sweeney of podcasts. That makes Thruline the Joe Vitiello.